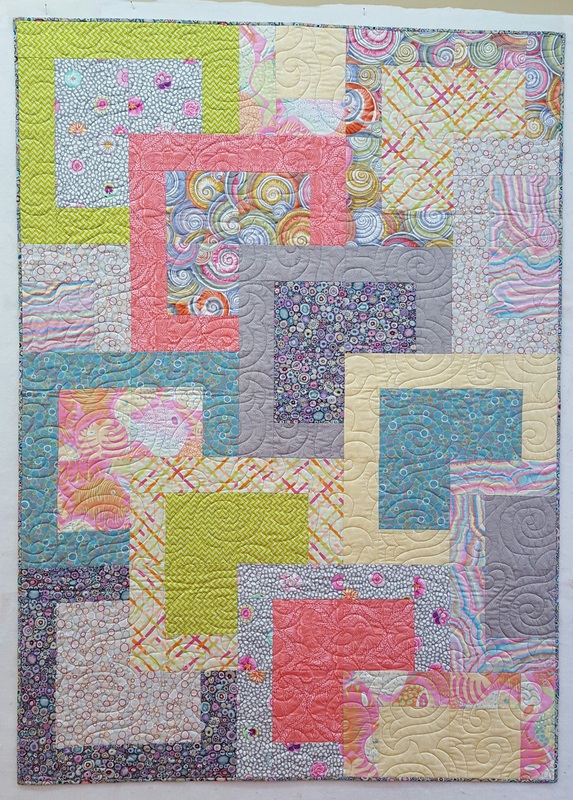 AQS Quilt Week in Syracuse, NY is just around the corner! July 27-30. I’ll be vending again this year. Come see me Booth#1509 (right behind the AQS booth). I’ll be demo-ing Brilliant Bindings and I’ll have all my new “By The Numbers” quilts and the patterns. I’m super excited to show you my favorite…Shoo Fly Picnic! Bright “Done by Three”. D.W.
#1- Many shows have charitable organizations that are there selling quilts, handmade items and raffle tickets. #2- Buying a Multi-day pass is often cheaper. And what’s not to like about coming another day, for another look. #3- Sometimes local restaurants give show specials. #4- Vendors are hard working quilter’s …Don’t snap photos without permission. Many designs are copyrighted patterns. 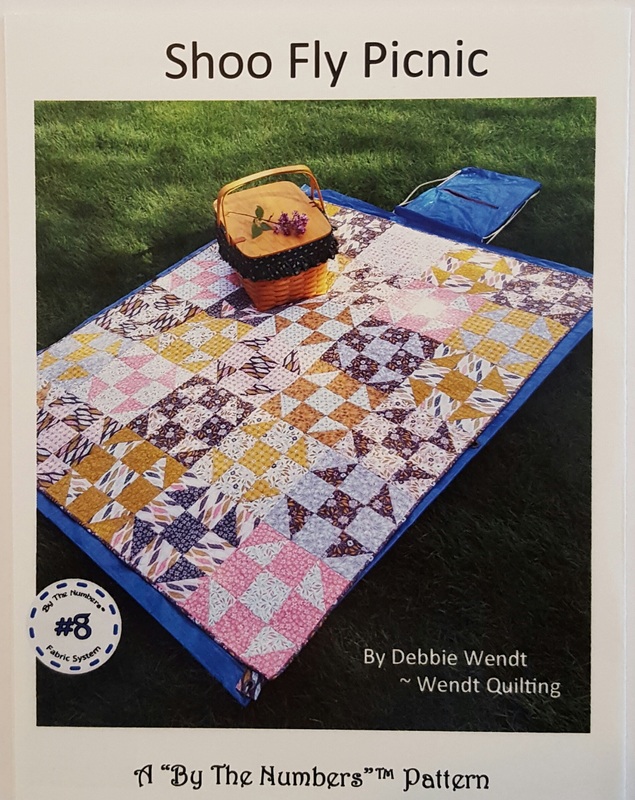 This entry was posted in Patterns, Quilt shows, Tips, Uncategorized. Bookmark the permalink. What do I love about quilt shows? INSPIRATION! Everywhere you look there is something to inspire! The quilts with their color and blending, the workmanship, the way they are quilted. Vendors have the new patterns and samples of them; new gadgets and demos everywhere; and quilters are all around! Everyone is super friendly. I always come home ready to conquer the world! Like I said, INSPIRATION! I LOVE meeting quilters from all over the world! We are the friendliest people on the planet! I enjoy looking at the quilts but truth be told I enjoy more the demonstrations of products. I’m a firm believer that having the right tool can make your quilting so much more enjoyable. Thanks for producing such a great product (I even bought one for my sister)! Hi really wish i could pop into the show and visit! I love seeing the new fabricsand patterns at quilt shows and new gadgets!! !